“Bears” is an installation of giant acrylic polar bear structures which stroll around Covent Garden area both in the main market hall and outside as well. 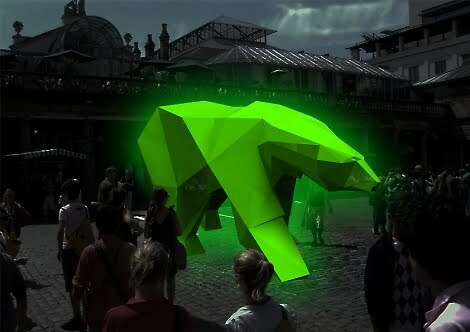 The bears are illuminated from the inside once a visitor touches the bears nose resulting in a gentle pulsating light wave which slowly fills up the whole structure. 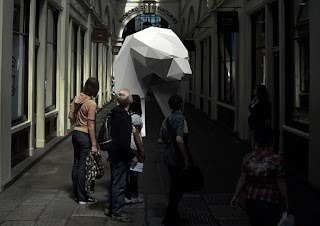 They were asked to develop a concept for an interactive installation for Covent Garden London. The main target was to add a new attraction of the Covent Garden area over the Christmas time to attract tourists and Londoners alike.